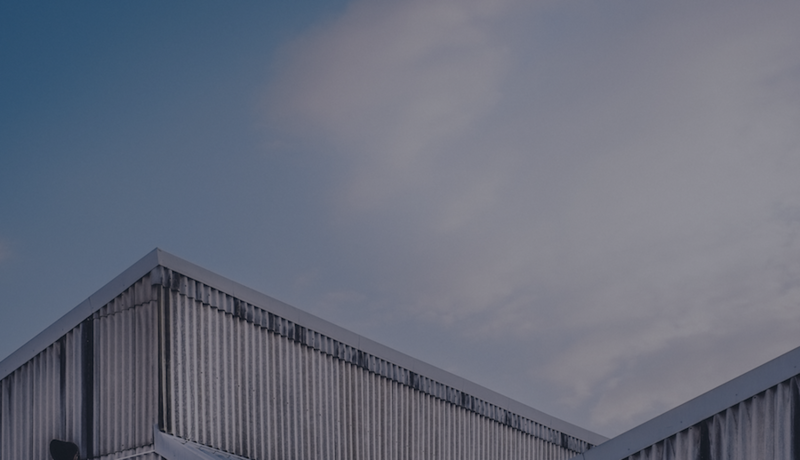 Historical and verified data of industrial properties. 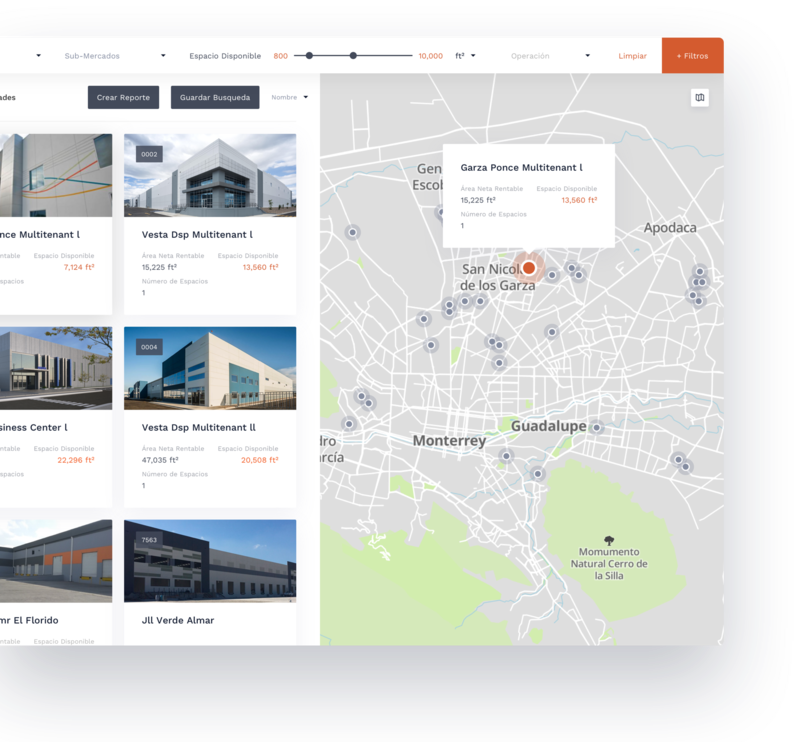 Explore the availability of office buildings in Mexico. Discover the main commercial spaces on the market. Explore available industrial spaces and download personalized market surveys. 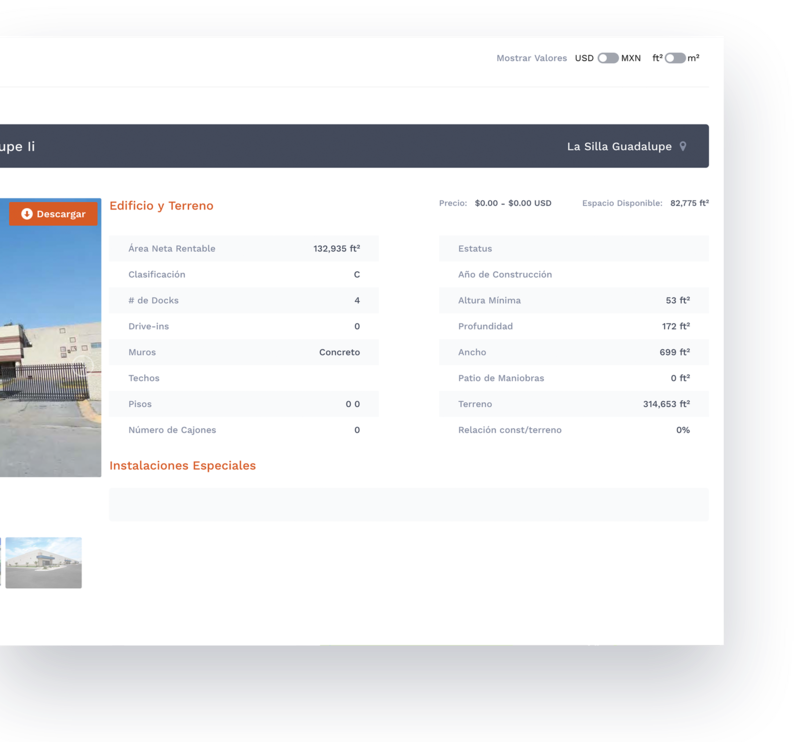 Delve into industrial real estate transactions and create customized reports. Research and download general industrial real estate market statistics. Why are we the leading real estate information site for Mexico? Constructions verified in the last 5 years. Search available spaces using a wide array of filters. 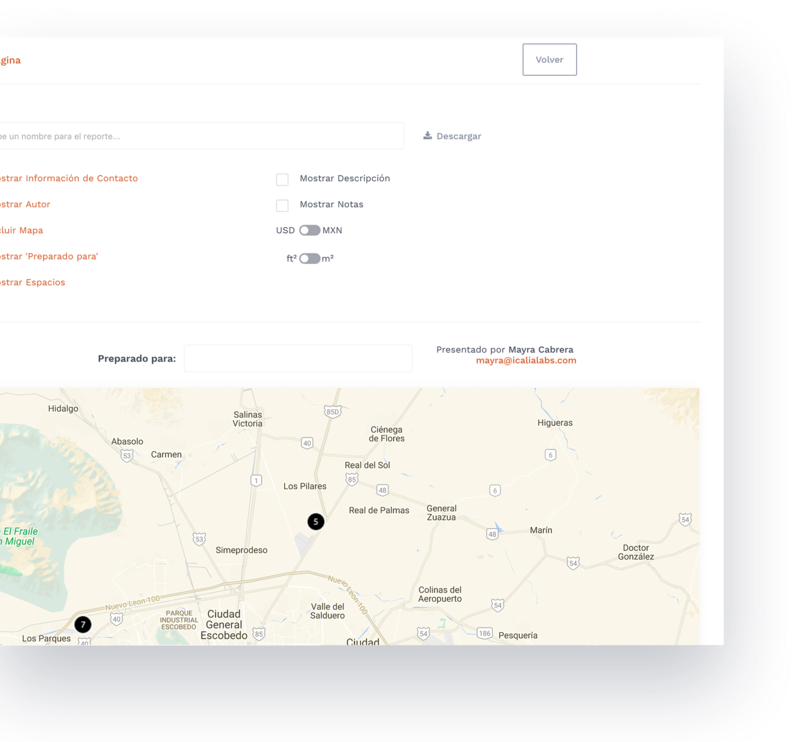 Determine the exact location of each property and explore the sorrounding areas using traditional maps or satellite views. Create and download various types of customizable market surveys from selected properties. A comprehensive view of each building including a breakdown of available spaces, contact information and technical specifications. Get access to and download pictures, layouts and flyers for every single property. Compare the most relevant indicators among several markets. Visualize the general details of all properties and transactions monitored over time. Detailed analysis of the real estate activity directly on your computer. Get information, reports, and transactions of more than 5,700+ industrial warehouses.